Whilst things have been a little slower on this site, I have been full-speed ahead on my whisky site. 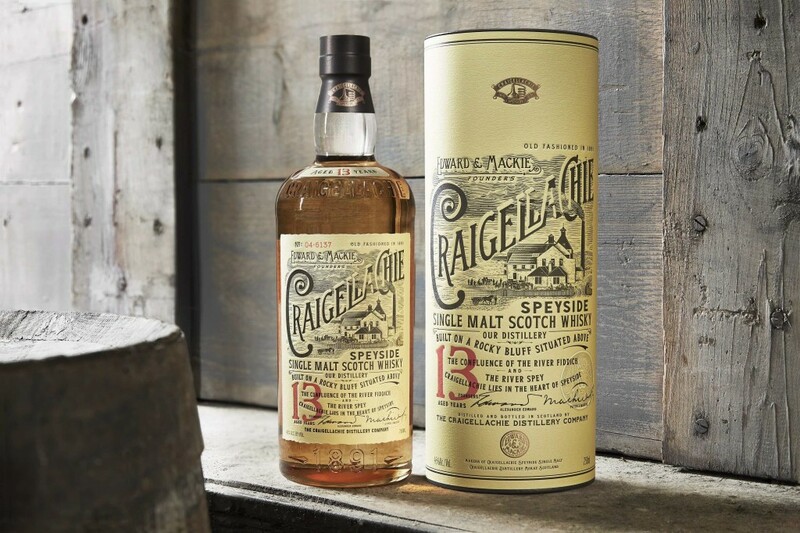 The latest review is of a Craigellachie 13 Year Old, a good value whisky with a meaty edge. And I recently sampled a blend that came from the 1940s, which was fascinating. But it’s not just about reviews. I interviewed one of the legends of the whisky industry, Charles MacLean; we talked about the art of blended Scotch, and that all serious whisky drinkers should enjoy blends as well. 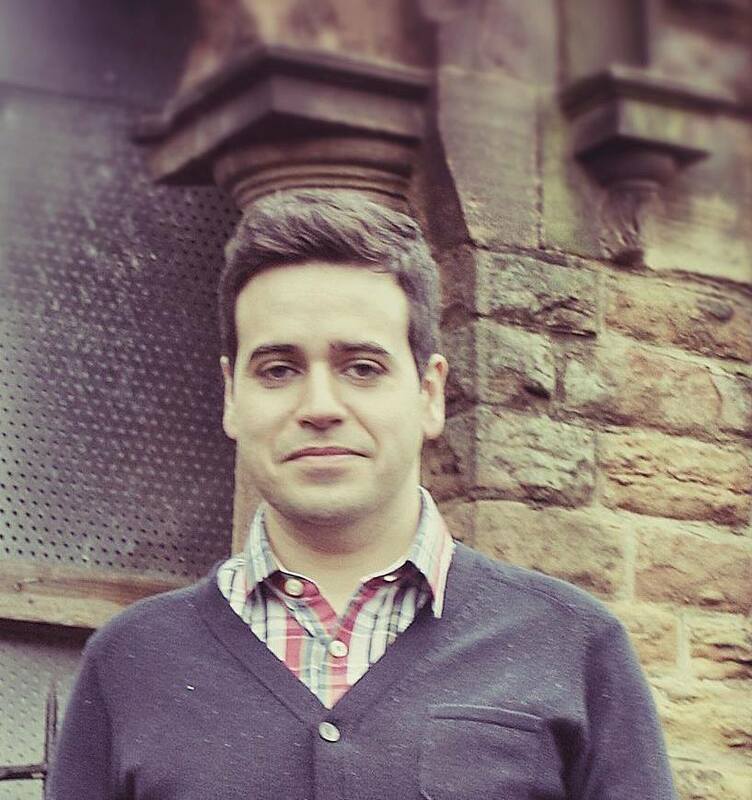 And finally, I recently visited an English distillery in the Cotswolds. It was a rather lovely place that’s making some exciting whisky as well as gin.